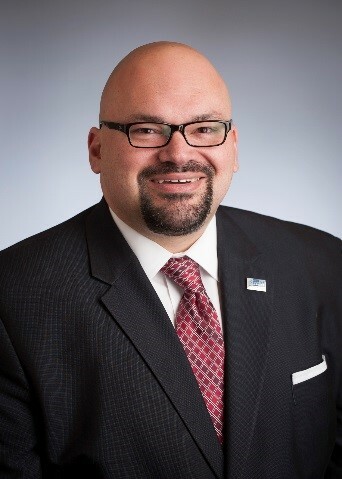 Speaker Alexander Alonso, Ph.D., SHRM-SCP, is the Society for Human Resource Management's (SHRM's) Senior Vice President for Knowledge Development & Certification, leading operations for SHRM’s Certified Professional and Senior Certified Professional certifications. Registration closes Friday, April 8! Comments on "Last Chance to Register for April Chapter Meeting"